Sembcorp Energy India Limited (SEIL) said its subsidiary Sembcorp Gayatri Power has won a competitive tender conducted by the Bangladesh Power Development Board (BPDB) to supply 250 MW power to Bangladesh over 15 years. 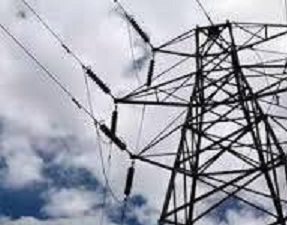 A report published in the The Economic Times stated that Sembcorp Gayatri Power has received letters of intent from BPDB in both the short-term and long-term bids, an official statement said adding supply of power is expected to commence soon upon completion of “procedural requirements and relevant Government approvals”. 80 per cent for the period between April and December 2017 well above the industry average PLF of 60 per cent, the statement said.